This post may contain affiliate links. We may earn money or products from companies mentioned in this post. 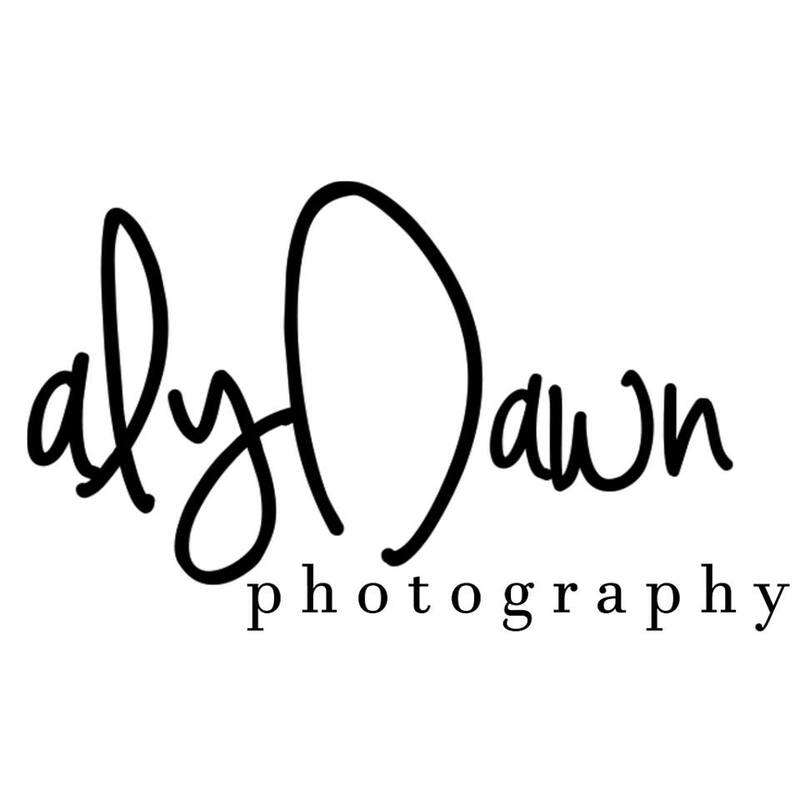 Thank you in advance for supporting Aly Dawn Photography! Hi! I'm Aly. Thank you for stopping by. I'm a photographer who loves to help other photographers learn new things. I believe there is always something new to learn. I'm a momma to one, I love Instagram (you should follow me! ), and I love helping fellow photographers. I'm a die hard Nikon fan, a lover of natural light, macro, lifestyle, and dark and moody images. If you need a little help with your camera and photography, you've come to the right place! Follow me on Social Meida!